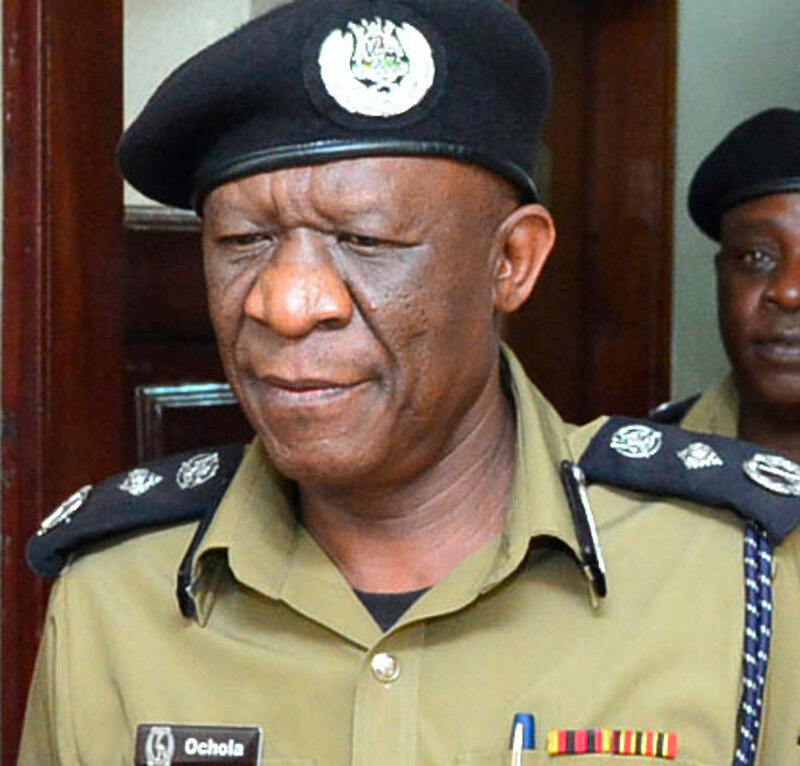 KAMPALA – Inspector General of Police Martins Okoth-Ochola has been summoned by Kampala High Court to explain the Force’s failure to pay Shs49 million in compensation to a journalist who was shot and injured during the 2011 walk to work protests. Gideon Tugume, a former employee of Capital FM, dragged the Uganda Police Force to the Uganda Human Rights Commission after he was shot by police officers in his right knee on 12th May 2011 as he covered the protests. Whereas the police later agreed on an out of court compensation of Shs49 million to the journalist, this has not been fulfilled, hence the suit. Mr Ochola, alongside police’s Human Resource Director Erasmus Twarahukwa and Undersecretary Rogers Muhirwa, are accused of refusing to fulfill the terms of the agreement made before the Uganda Human Rights Commission on 25th July 2017 to pay Tugume. According to court documents, Uganda Police Force accepted that indeed one of its men shot Tugume and the 49 million shillings was for his medical bills and general damages. However, to date, Tugume claims he can no longer actively do his work as a journalist due to the injuries he sustained in the right knee. Court has given the IGP Ochola 15 days within which to file his defence else an ex-parte hearing of the case will commence.